FRIDAY, JUNE 5TH TWEET-UP Excited to get your EdcampMagic experience started? 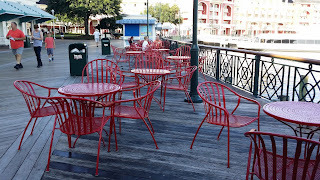 Join us Friday night at Disney's BoardWalk as we enjoy the magic of being at Disney with friends. We will meet at some of the tables by the water. 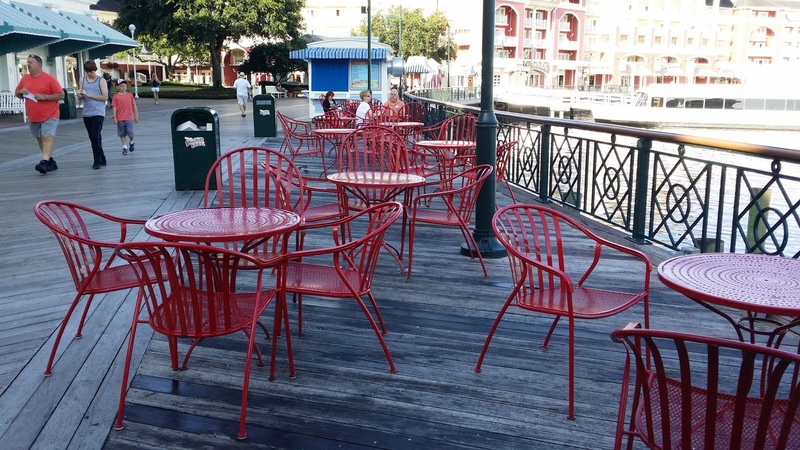 Once you get to the BoardWalk, look for the EdcampMagic signs! In case of rain, we will meet inside the BoardWalk Inn at the Belle Vue Lounge.